Today, I have an interesting review about the eBook which has exploded my traffic. As you know, I started my blog a year ago, and I feel so grateful that in this one year I have begun earning a full-time income from my blog. Is it realistically possible to do that in a year? It is mostly because of the traffic I get. And Pinterest is the biggest reason. From the start of my blogging journey, I did not invest in anything related to Pinterest other than Pinteresting Strategies. Carly was offering this eBook as a freebie with another learning resource. Carly really studies Pinterest, at least that’s what I think. She got 200,000 page views to her 7-month-old blog, and most of that traffic was from Pinterest. Her traffic stats in June were, even more, mind blowing over 500,000 page views and her blog is just over a year old!! WOW!! After applying the tips in the eBook, my traffic literally exploded. Now, I get over 100,000 page views from Pinterest alone every month. Why am I doing this review? Actually this review is long time coming for the incredible results I got from it. Many of my readers who have started blogging are having a hard time getting page views and through this review, if I can help them, I would be really happy. What is the overview of the eBook? This 82-page eBook has 14 chapters with tips on how to get the traffic from Pinterest. This eBook goes in-depth on how to pin to group boards to get most repins. Chapter 5: What makes a great pin? Chapter 12: Do Pinterest followers matter? Chapter 14: Final Pinteresting Thoughts? 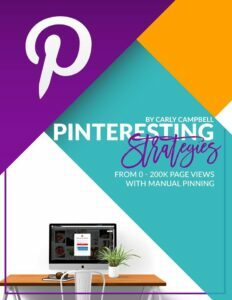 Ok, I have invested in many eBooks and courses (almost all of which have been very helpful), but this eBook is the resource that helped me to get over 1.6 million reach on Pinterest. Below is the snapshot of my Pinterest profile and my google analytics. 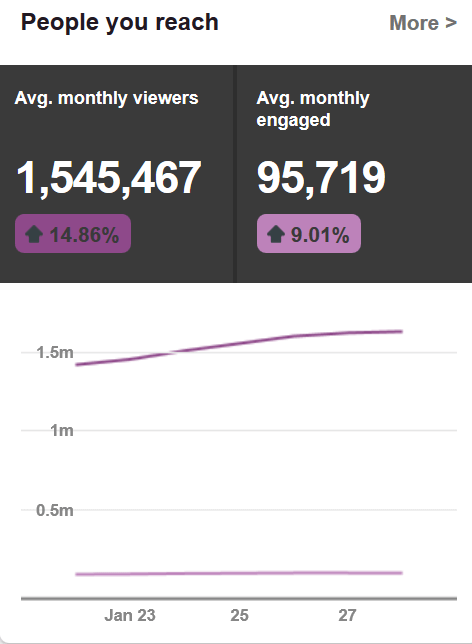 You can see that after I started working on the Pinteresting Strategies, my traffic went up. That in turn means increase in income. If you are a blogger working on improving your Pinterest game, then this eBook is for you. Before this eBook, I had very minimal traffic from Pinterest. 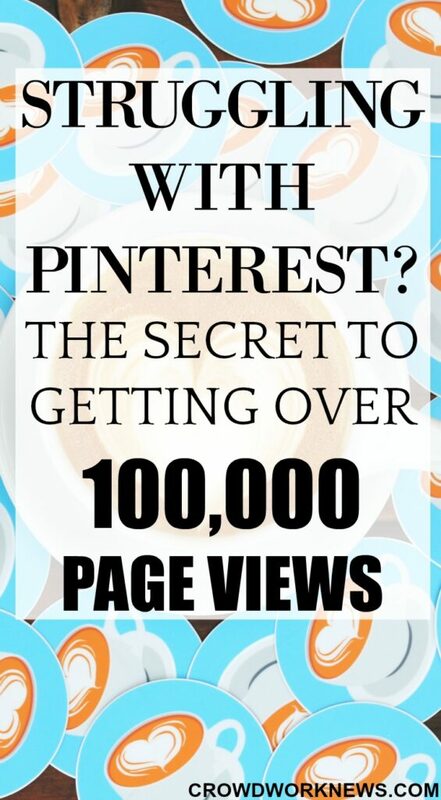 And after implementing the points from this eBook, I am getting more than 100,000 page views from Pinterest every month. 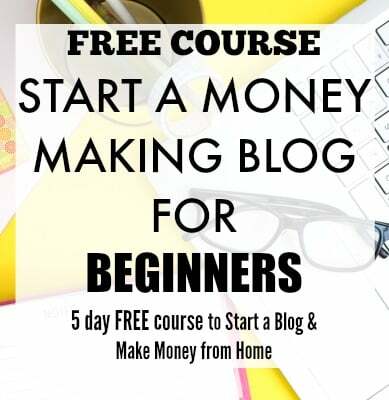 Want to know what other Bloggers think about this Ebook? 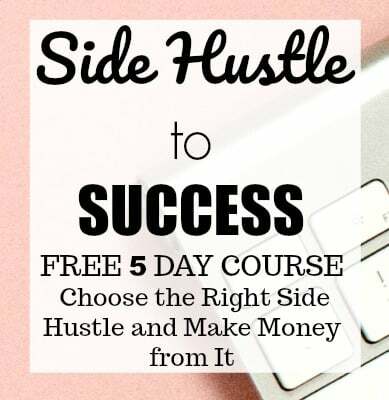 I know Pinterest is hard to understand, but with this eBook you can get in the game and kickstart your Pinterest traffic.